Home building has massively moved on in recent years. The modern home is built with energy conservation in mind – and this is where polystyrene comes to the fore, saving families thousands on utility bills while offering protection to the environment too. 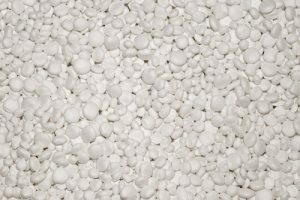 Polystyrene is one of the most popular materials used for roofing, plumbing, and insulation in the building industry. And there are reasons why so many in the construction industry swear by it. For instance, when applied with reinforced concrete, polystyrene provides protection against harsh environments. Blocks of polystyrene, meanwhile, are used as an energy efficient model for both industrial units and homes, preventing drafts and maintaining temperature. The effects on domestic and industrial energy consumption can, put simply, be astonishing. Not only that but expanded polystyrene (EPS) lends itself to the design and structural integrity of many building projects, an ideal choice for green building design, offering tangible environmental advantages. 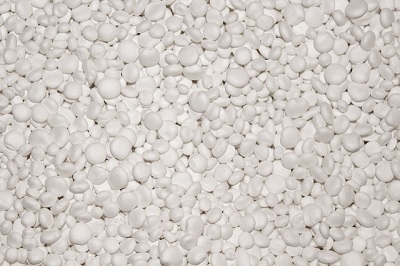 Polystyrene can cover wall cavities, increase resistance to heat transference, and also offer moisture protection. Insulating Concrete Forms are another case in point. Here we have hollow polystyrene structures, erected at the construction site, then filled with five or six inches of reinforced concrete and left in place. As well as the strength of the concrete, we now have inbuilt insulation too, translating to greater energy efficiency and that ever important peace and quiet! In the roof space, meanwhile, EPS offers not just insulation but effective water resistance. It is ready and waiting whatever the weather conditions. It is not always easy to imagine when seeing the sheer complexity of the building site that the ultimate goal is to deliver long-term living comfort, and yet every step, many of them involving polystyrene, is designed exactly that way. Homes built with polystyrene at the heart of their being are not hard to tell. They feel warm, snug, quiet and comfortable. They are built with the occupants in mind and are enjoyed, by householders across the globe, accordingly. Those same homeowners can enjoy their homes with a clear conscience -the energy required to make polystyrene is more favourable than many alternative materials. When it comes to home building, polystyrene is our friend. For all your polystyrene queries and needs, give us a call today on 01384 457730.